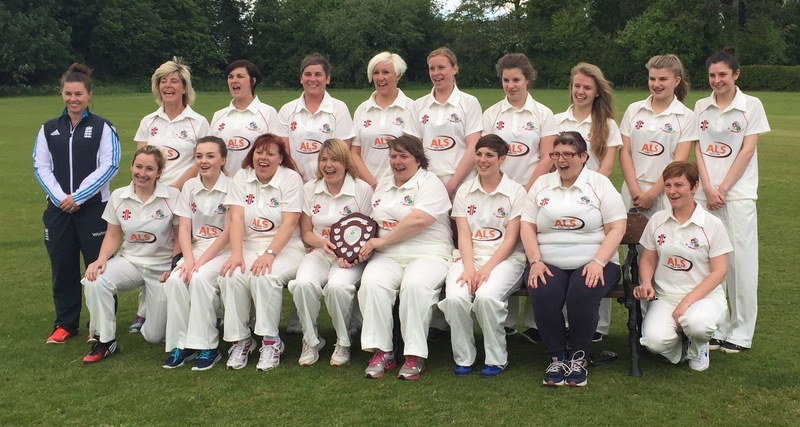 Radio Shropshire recently featured an item on our Ladies Cricket Team. You can listen to it here. 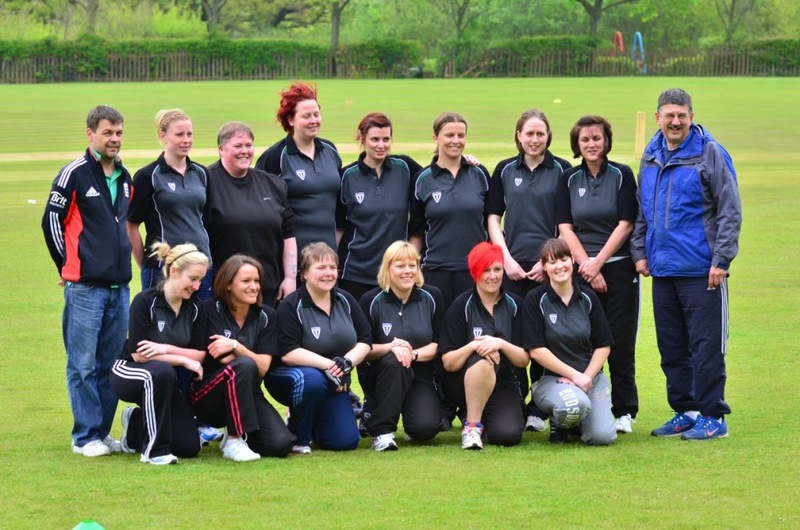 Our ladies section welcomes new members of all ages and abilities – (previous cricket experience not necessary!) If you are interested in having a go, contact ladies captain Fiona O’Sullivan. 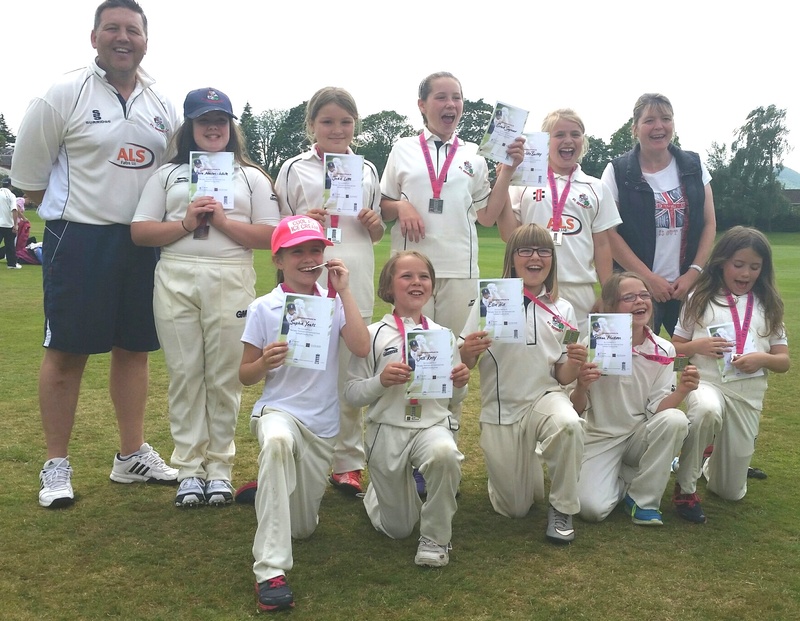 St.Georges U11 girls looking happy with their trophy and medals after winning the Shropshire Lady Taverners competition at Shrewsbury School on Sunday 10th July. Well done girls! U11 Girls team with their medals and certificates, pictured with managers Andy Hill and Lisa Yeats. 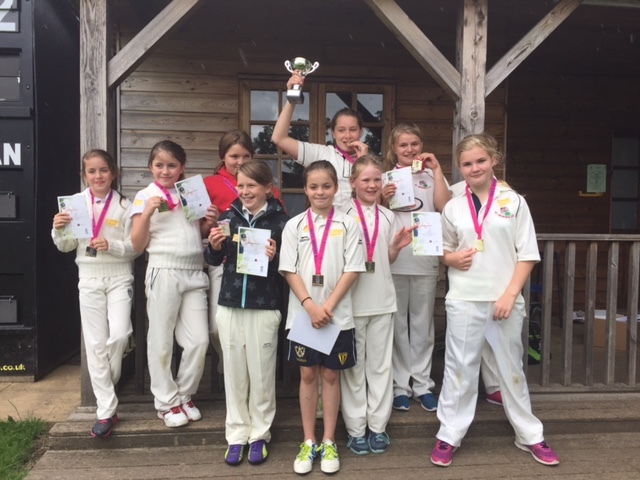 After winning their regional competition, our U11 girls team had a successful day in the Lady Taverners Shropshire finals, at Wrekin College on 12th July. St.Georges finished runners-up to Market Drayton. Click on photo to enlarge. St.Georges U13s girls team after winning the Shropshire Lady Taverners finals at Shrewsbury School. See all the pictures HERE. 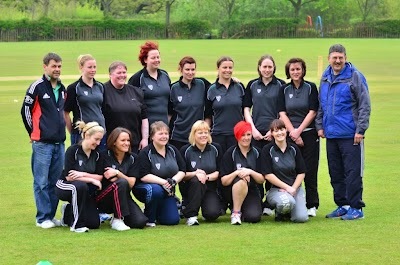 St.Georges Ladies latest fixture was against the Shropshire Disabled team. The experience of the disabled players, several of whom are St.Georges members, was evident and they won comfortably, but it was good taste of competitive cricket for our ladies, who certainly took something from the game. 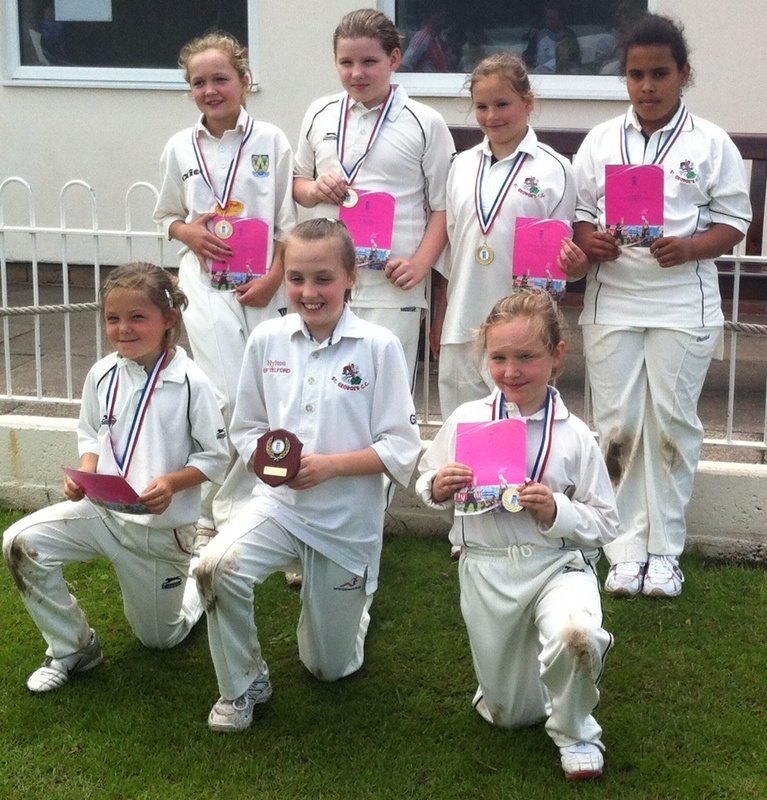 A very young U11 girls team took part in a regional competition at Bridgnorth on Sunday and won 3 out of their four matches to qualify for the county finals day. On Thursday the U13 girls team won their match against Wellington. 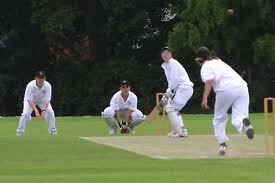 On Thursday 13 June our ladies team have a match with the Shropshire disabled team at St.Georges. 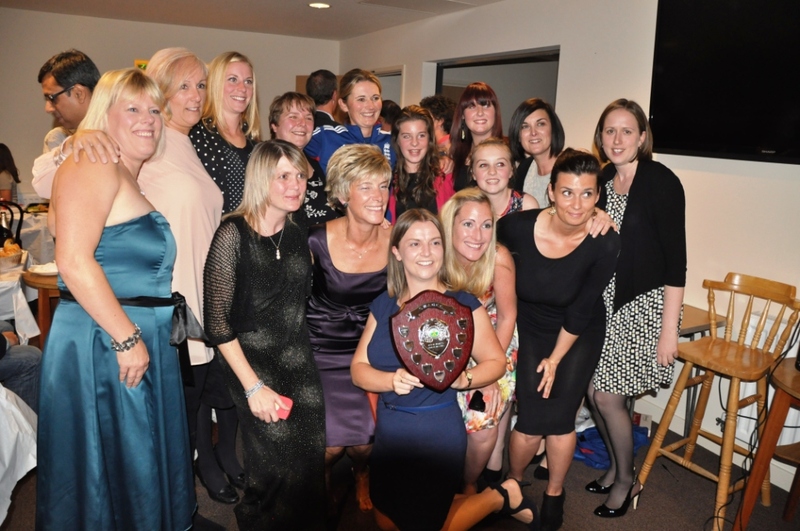 Last Friday evening was a landmark day for the club, with the first ever ladies match taking place. Chris Sedgley and Steve Wall have done a tremendous job in getting this off the ground. There is now a squad of ca. 16 ladies who have been practicing during the close-season. A series of fixtures have been arranged. Fot the first match we welcomed Shifnal Ladies to Church Street. An enjoyable time was had by all, with St.Georges Ladies (better not call them Dragons) running out winners. See the action pictures here. 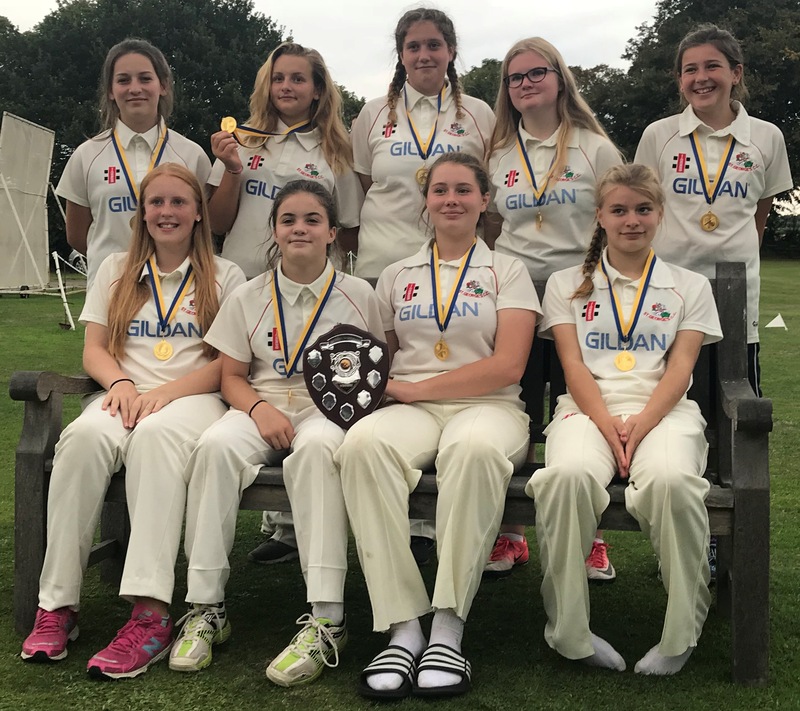 St. Georges Under 11 Girls team recently won the county competition at Shifnal, with a narrow win over a strong side from Wem. They will now represent Shropshire in a Midlands competition. Click on the pictures to enlarge. 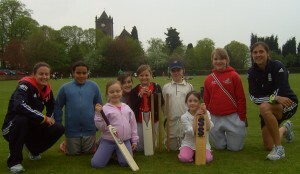 The Shropshire district Kwik Cricket competition for U11 girls was held at St.Georges on Sunday 6th May. Teams from Shifnal , St.Georges, Wellington and Worfield entered the competition which was organised by Chris Sedgley. Despite the recent appalling weather the event managed to go ahead thanks to the efforts of Paul and Dave Smart. 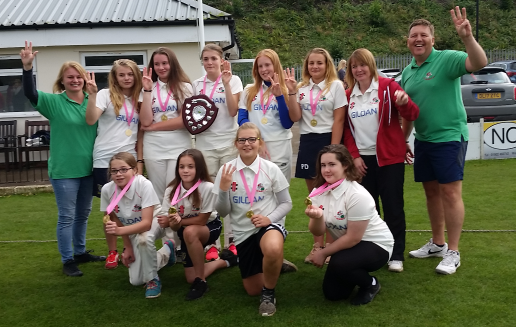 Winners St.Georges and runners-up Shifnal qualified for the county finals day. We have had girls in our junior section for many years. 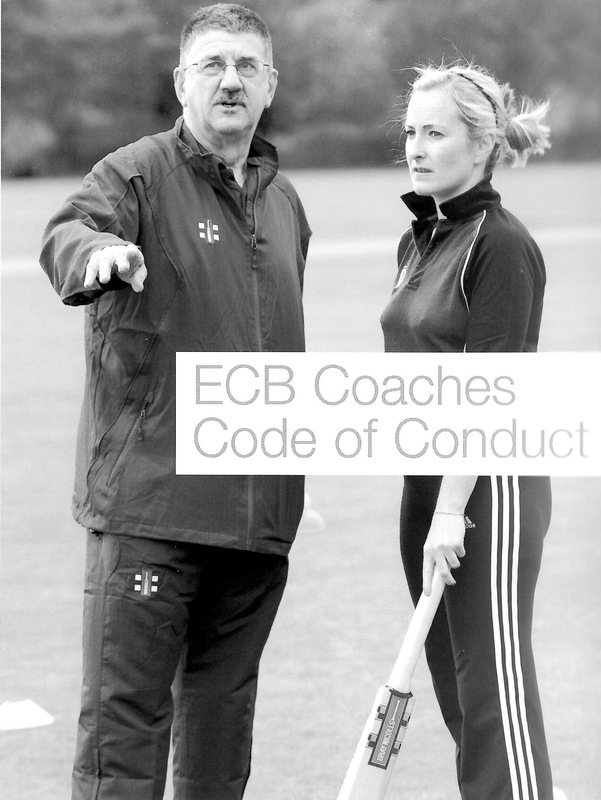 Now, we are particularly keen to develop girls cricket further. We would like to welcome more girls to our club with a view to forming a girls-only team. Please click Girls Cricket for more information.